Welcome to Invisible Agent’s brand new podcast (or as we like to call it – AgentCast). Invisible Agent will be regularly publishing new mixes from a wide range of artists, and serving to introduce you to excellent new music, both from net labels and more conventional sources. 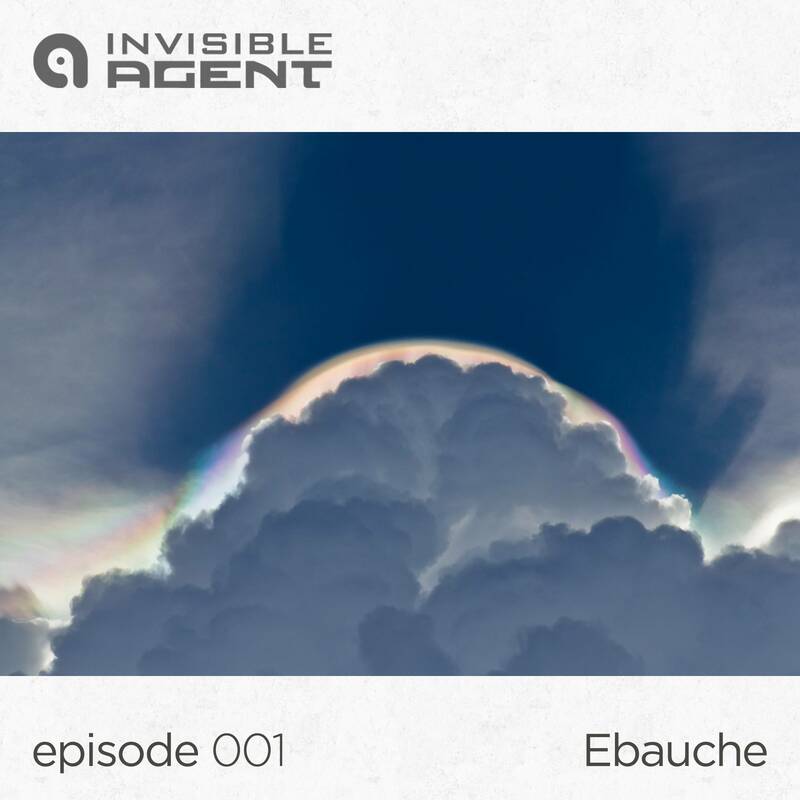 To start us off we have a beautiful ambient mix from one of Invisible Agent’s earliest artists – Ebauche. This short half-hour mix showcases tracks from Kettel, Gaudi and Testa, Keith Fullerton Whitman (aka Hrvatski), and more.